Around the holidays, many pets are at an increased risk of food-related complications, including pancreatitis in pets. However, few owners understand pancreatitis in pets and how to prevent this potentially devastating illness. To keep the holidays merry and bright, the team at Rocklin Ranch Veterinary Hospital encourages you to brush up on the risks of pancreatitis and take the proper steps to avoid a veterinary emergency. Sadly, pancreatitis in pets is diagnosed all too frequently these days – especially among canines. Pancreatitis occurs when the pancreas becomes inflamed and can no longer perform its normal functions efficiently; specifically, this involves regulating blood sugar and the secretion of digestive enzymes and insulin. Pancreatitis can be either acute or chronic, but once a pet has experienced an episode, he or she is more likely to suffer from recurring bouts of pancreatitis. Even for milder cases, treatment will often include pain relief and fluid therapy to prevent dehydration. The holidays are prime times for pancreatitis in pets since many owners tend to indulge their companions in the same rich, fatty foods we enjoy. 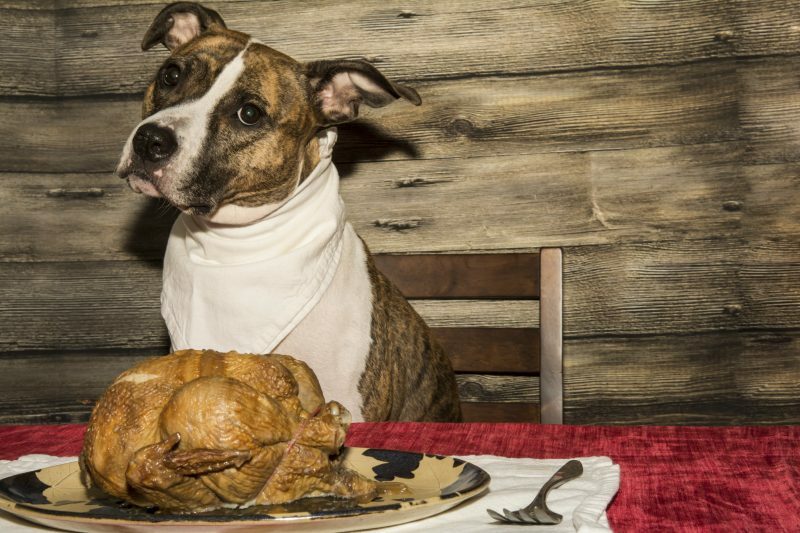 However, it’s important to resist the temptation to feed your pet table scraps (no matter how juicy the turkey or savory the stuffing). Also enlist the cooperation of your guests and other family members. In addition, keeping your pet at or near his or her ideal weight decreases the risk of pancreatitis. This also prevents conditions related to obesity, such as diabetes, liver disease, and kidney disease. Please contact us if your pet struggles with weight issues or if you’d like more tips for healthy Thanksgiving options.